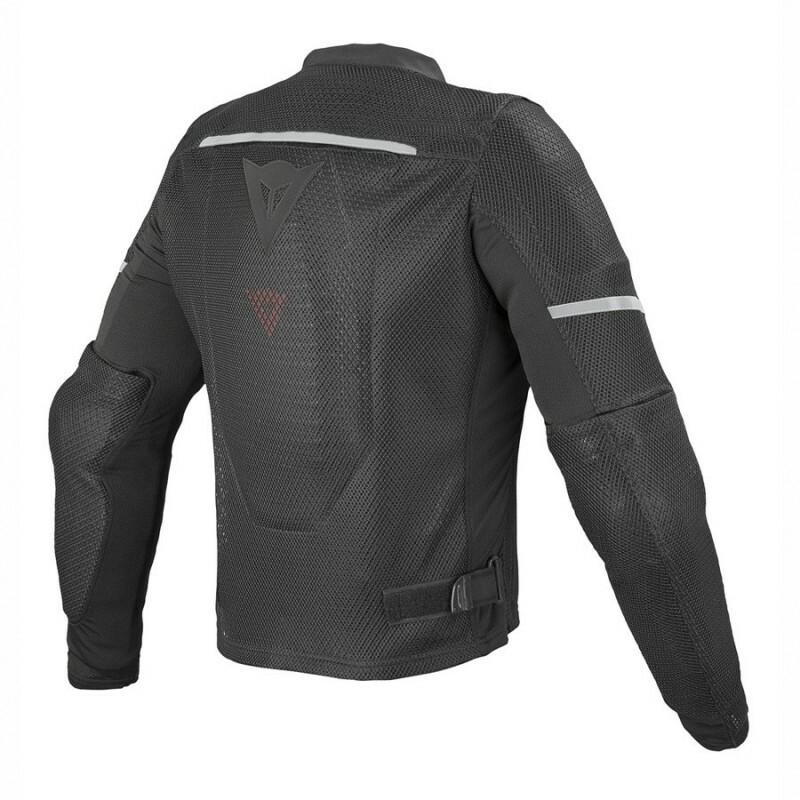 The Italian motorcycle clothes manufacturer Dainese presents you his moto summer full vented jacket for man the City Guard D1. 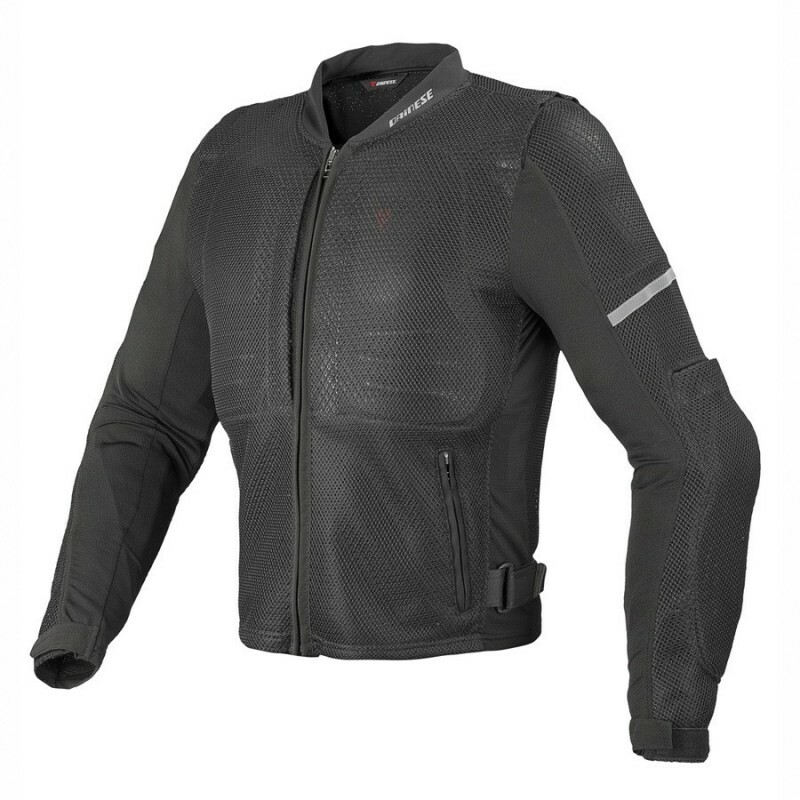 Mesh jacket with Wave G back protector, chest protection and integrated composite protectors. Fully removable protections.